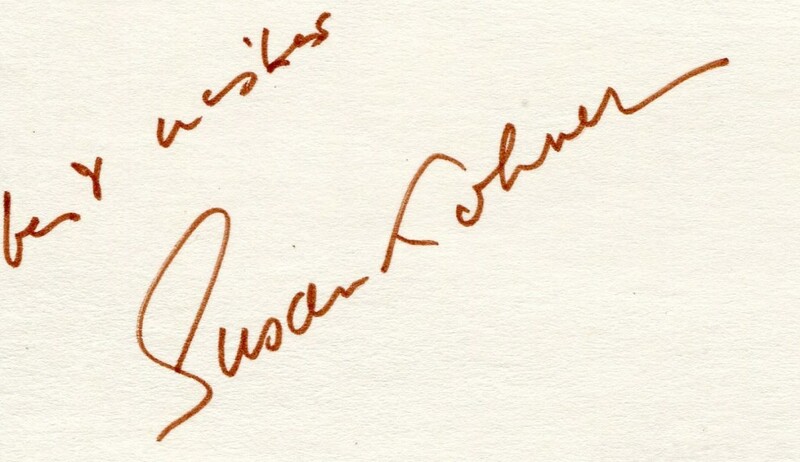 Susan Kohner had a brief cinema career before retiring on her marraige to fashion designer John Weitz. 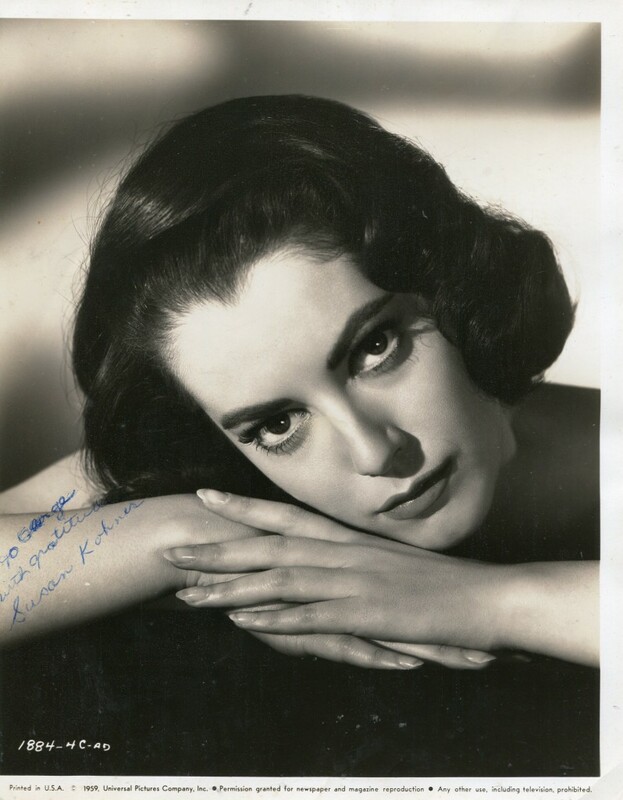 She was born in Los Angeles in 1936, the daughter of Mexican actress Lupita Tovar and film agent Paul Kohner. Her first film was the Audie Murphy vehicle “To Hell and Back” in 1955. 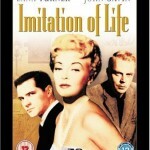 In 1959 she was nominated for an Academy Award for her performance in “Imitation of Life”. 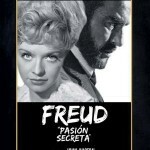 Her last film was “Freud : the Secret Passion” with Montgomery Clift in 1962. Her two sons are the film directors Chris and Paul Weitz Interview with Susan Kohner and Juanita Moore with Foster Hirsch can be viewed here. 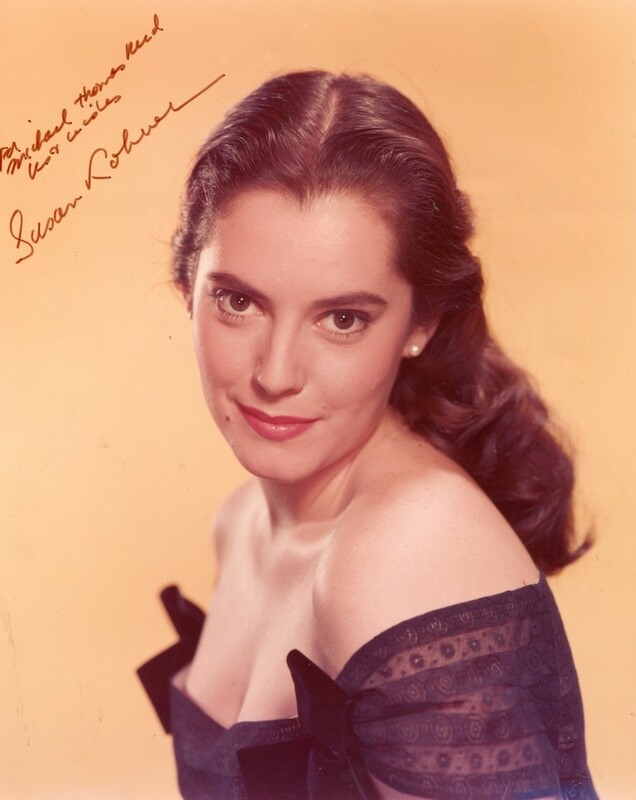 The award-winning daughter of agent Paul Kohner and Mexican actress Lupita Tovar, Susan Kohner delivered well-received performances in a handful of films in the 1950s and early 60s before retiring from acting after her 1964 marriage to fashion designer John Weitz.The petite, dark-haired, exotic beauty worked onstage in productions ranging from Tennessee Williams’ “The Rose Tattoo” to William Inge’s “Bus Stop”. Kohner first won acclaim on screen as an Italian girl briefly romanced by WWII hero Audie Murphy in the biopic “To Hell and Back” (1955). She scored as a half-breed making an ill-fated journey across Apache territory in the Western “The Last Wagon” (1956) and won praise as a plain-looking neighborhood girl romanced by juvenile delinquent Sal Mineo in “Dino” (1957). 1959 proved to be a banner year for the young player. Kohner earned an Oscar nomination as Best Supporting Actress for her turn as Juanita Moore’s willful daughter in Douglas Sirk’s remake of “Imitation of Life”. 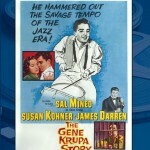 She was an Arab princess in love with John Saxon in the Biblical epic “The Big Fisherman” and showed skill as the woman in the life of a jazz musician in “The Gene Krupa Story”, again reteamed with Sal Mineo as Krupa. 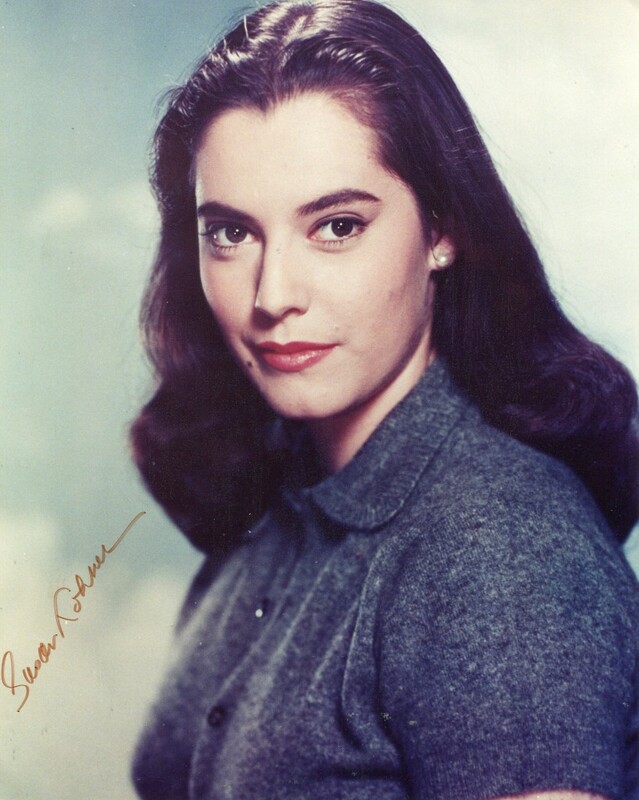 Her next two features “All the Fine Young Cannibals” (1960) and “By Love Possessed” (1961) found her cast a George Hamilton’s love interest and are among her least successful screen portrayals. Her final screen appearance was as Montgomery Clift’s wife in “Freud”, John Huston’s 1962 biopic. The TCM Overview can also be accessed online here.